Kaff-eine and Emily met in law school and have worked together on several creative projects since 2012, including two children's books, Vera and The Promise, and the Heartcore project. After traveling to the Philippines together in 2013, their shared interest in creating beautiful art designed to be exhibited and create social impact became clear. Kaff-eine's Kalabaw and Phoenix projects have developed the ideas, relationships and impetus behind the 2016 Happyland project. Artwork by Kaff-eine. 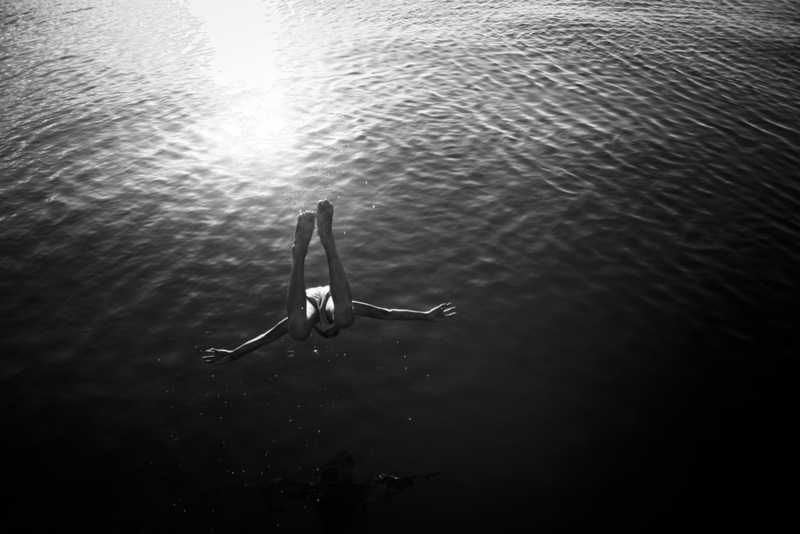 Photograph by Rowena Naylor. Emily and Kaff-eine first collaborated on a visual art and social justice project beginning in 2012, co-creating the Heartcore book for Berry Street, a Victorian child and family organisation. Kaff-eine interpreted stories written by young people in Berry Street care and painted them as a series of 20 street art murals across public walls in inner Melbourne and Victoria regional centres. Heartcore is a hardcover art book featuring the young peoples’ stories with professional photos by Rowena Naylor of the corresponding murals. A mini-documentary of the Heartcore project was made by Caden Pearson. Heartcore honored the young authors’ stories and brought the broad social justice themes to a wide audience. Released in 2014, it is now in its first re-print. All proceeds from the Heartcore book support Berry Street's work with children and young people. Copies of the book can be ordered from Berry Street here. ABC, The Conversation Hour, 2014. Listen here. Alex McCulloch, The Arts Show, 2014. Listen here. 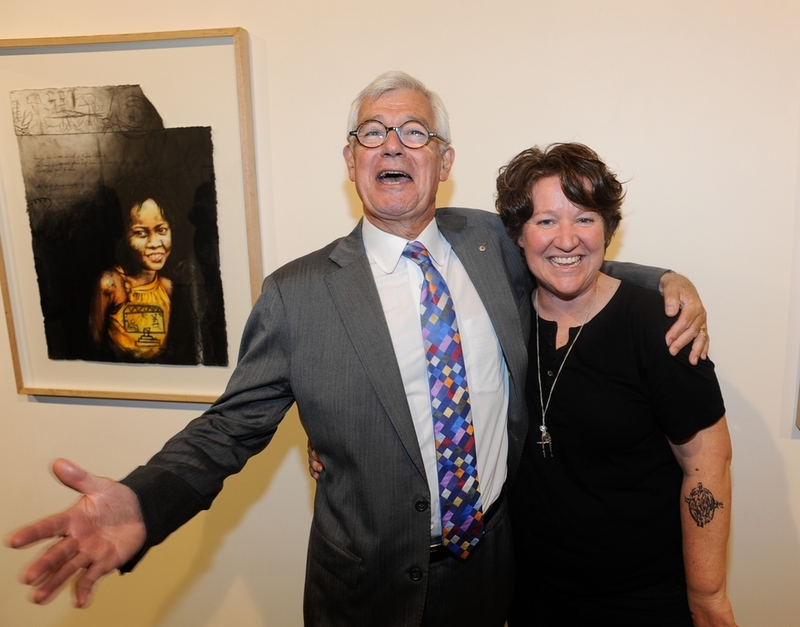 Melbourne Law School Alumni, Art and soul of the community, 2014. Read here. Right Now, Human Rights Radio, 2014. Listen here. Zainab Hussain Shihab for Artshub, Stories of neglect write hope on the walls, 2013. Read here. Artworks by Kaff-eine. Photographs by Kaff-eine and Rowena Naylor. Kalabaw was the first of Kaff-eine's Manila projects. 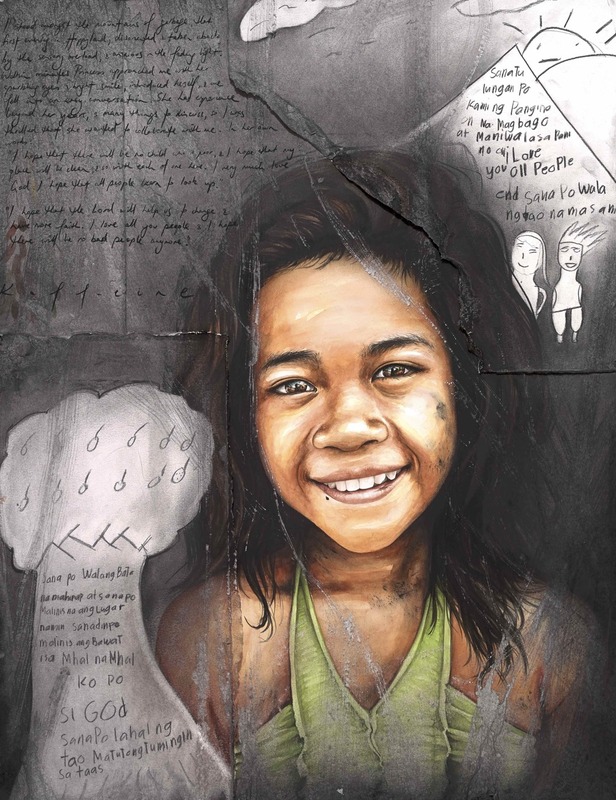 For this solo exhibition at 45 downstairs gallery in Melbourne, Kaff-eine created a new collection of works celebrating the dignity, strength, resilience, warmth and humanity of Filipino communities through her signature street-art style and characters, and her photorealistic portraiture. Proceeds from the Kalabaw exhibition were used to support the Phoenix project. 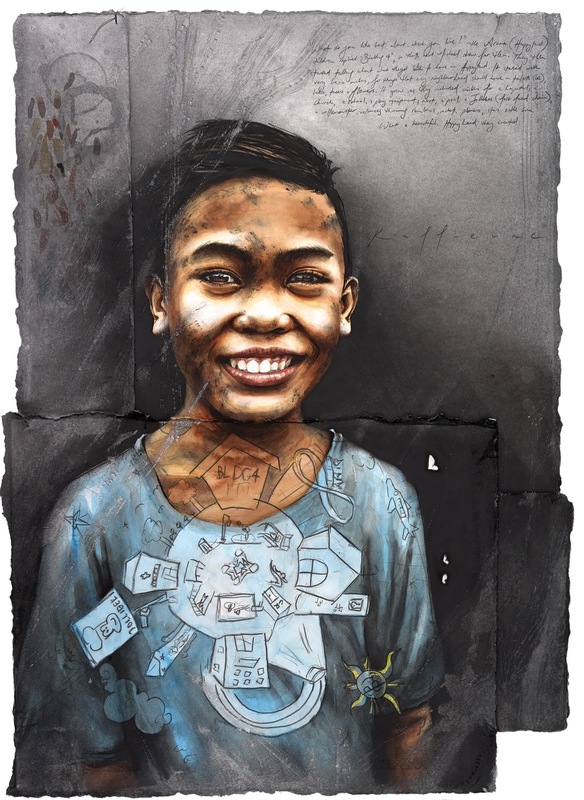 The Sydney Morning Herald, Kaff-eine brings her street art to Manila slums, 2015. Read here. Right Now, Human Rights Radio, 2015. Listen here. Kalabaw exhibition, Making of Kalabaw mural, 2015. Watch here.